Plastic Products offers an extensive line of plastic materials and has complete facilities for plastic molding, machining & fabrication. In short, we can be your complete source for nearly anything plastic and can further assist you with our manufacturing expertise. 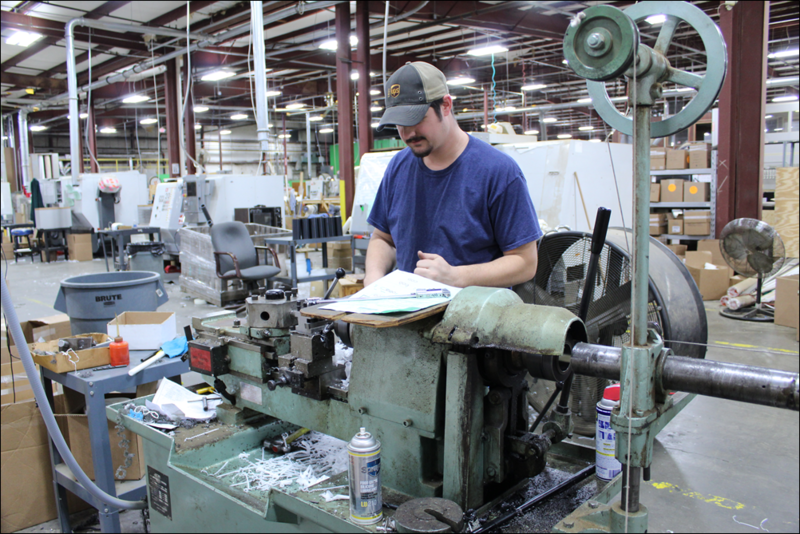 Established in 1968, the company has grown to become one of the largest manufacturers and suppliers of plastic parts in the Southeastern US. Our modern plant and warehouse facilities are located near Charlotte, NC, a vital metropolitan area served by all major truck lines, UPS, RPS, FEDEX and courier services. This means that we are conveniently located to serve customers over a wide geographic area and also have means to have your parts and materials delivered quickly. Plastic Products can provide a full range of capabilities backed by knowledgeable people eager to serve you. Plastic Products is your complete source for any plastics material. E-mail, call or fax your requirements today. In addition, this website provides a wealth of information on our company as well as technical data on a wide range of plastic materials. Links along the left margin of each page will help you get to where you need to go.